Tamil Nadu have named a strong 16-man squad for the Ranji Trophy, starting on 1 November. Following the disastrous last campaign, Tamil Nadu have named a very strong lineup for the upcoming season of Ranji Trophy. They have also changed the captain for the forthcoming season. 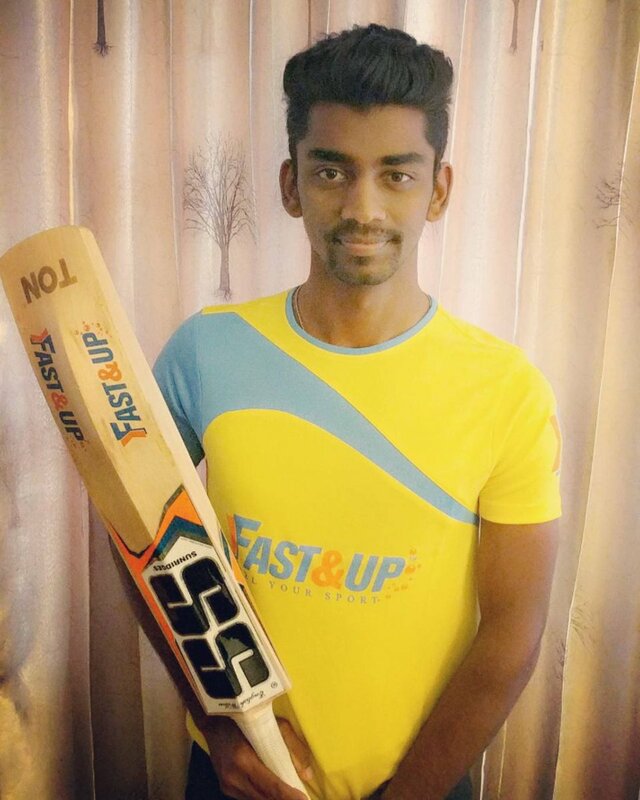 Abhinav Mukund, who had failed miserably with the bat in the last edition, has been replaced by Baba Indrajith for this season. Despite being one of the favourites, the two-time champions were knocked out of India’s premier tournament after the first round, finishing fourth in their group which had the likes of Mumbai, Madhya Pradesh, Andhra, Tripura, Assam and Baroda. They drew five out of their six matches. In those five matches, they took the first-innings lead in three of them, before losing their last group game against Baroda. Consequently, their season ended without a single win under their belt. Well, they will have a chance to make amends in this edition. The likes of Ravichandran Ashwin, Murali Vijay, Dinesh Karthik, Washington Sundar and Vijay Shankar have been named in the squad. Tamil Nadu, however, will miss the services of left-arm paceman T Natarajan and right-arm medium-pacer K Vignesh. Both the players are currently sidelined with injuries. M Mohammed, J Kousik, Tanwar and R Rohit will take care of the fast-bowling department while Ashwin will lead the spin attack. State selection panel chief S Sharath and captain Indrajith are confident of a good show from a ‘well-balance’ team. “It is a balanced team and we have all the bases covered. They will do well,” Sharath told PTI. “It is a good all-round side and a balanced one. I am confident we will do well. 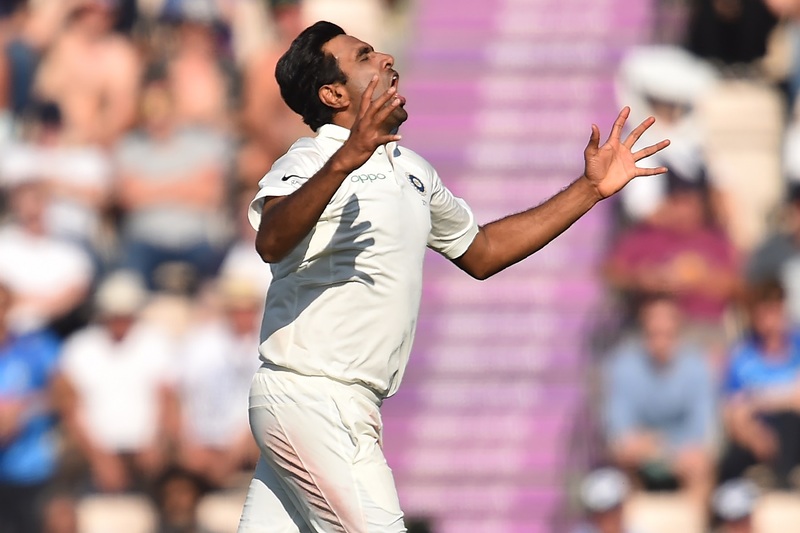 Ashwin’s presence gives the team a boost and along with Rahil Shah and Washington Sundar, gives the spin department a strong look,” Indrajith said. Tamil Nadu begin their campaign against Madhya Pradesh at Dindigul on 1 November. B Indrajith (Captain), M Kaushik Gandhi, Abhinav Mukund, M Vijay, Vijay Shankar, B Aparajith, Dinesh Karthik, N Jagadeesan, M S Washington Sundar, R Ashwin, R Sai Kishore, Rahil S Shah, M Mohammed, J Kousik, R Rohit, S Abhishek Tanwar.